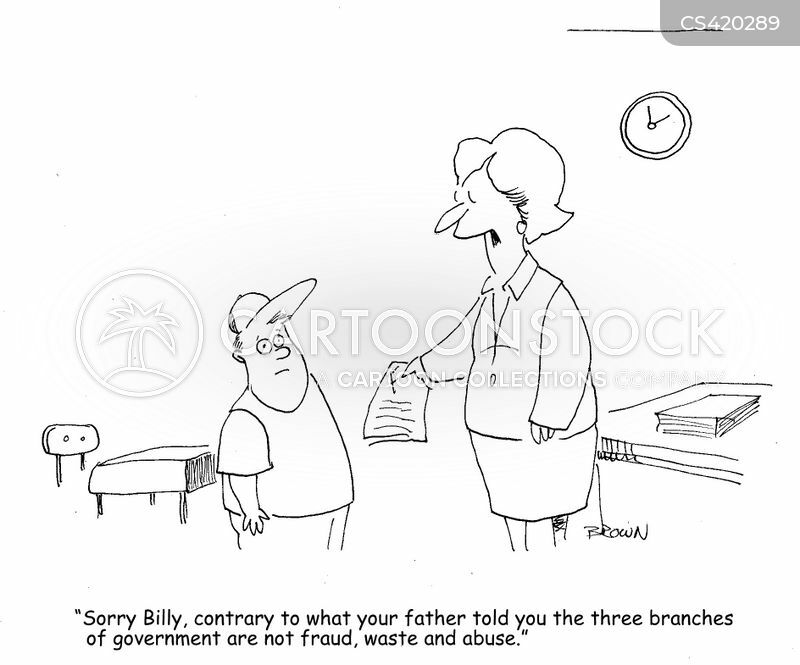 "Sorry Billy, contrary to what you father told you the three branches of government are not fraud, waste and abuse." 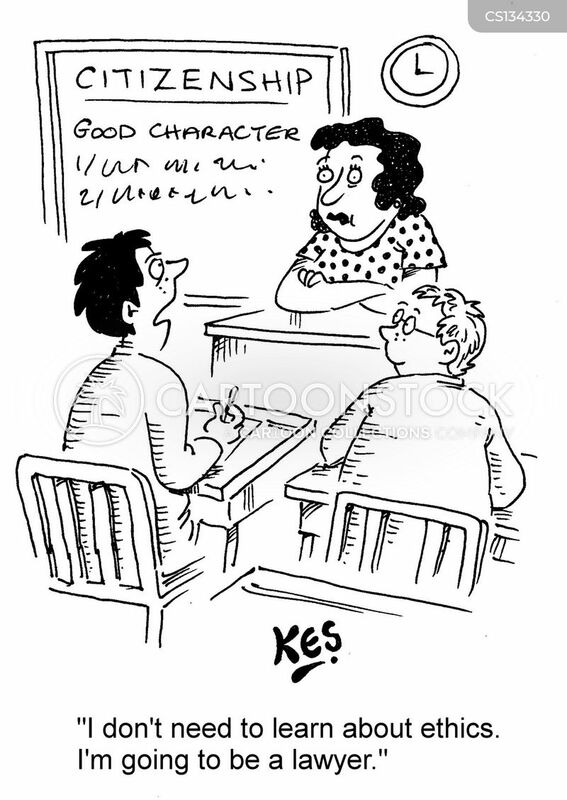 "I don't need to learn about ethics. I'm going to be a lawyer."